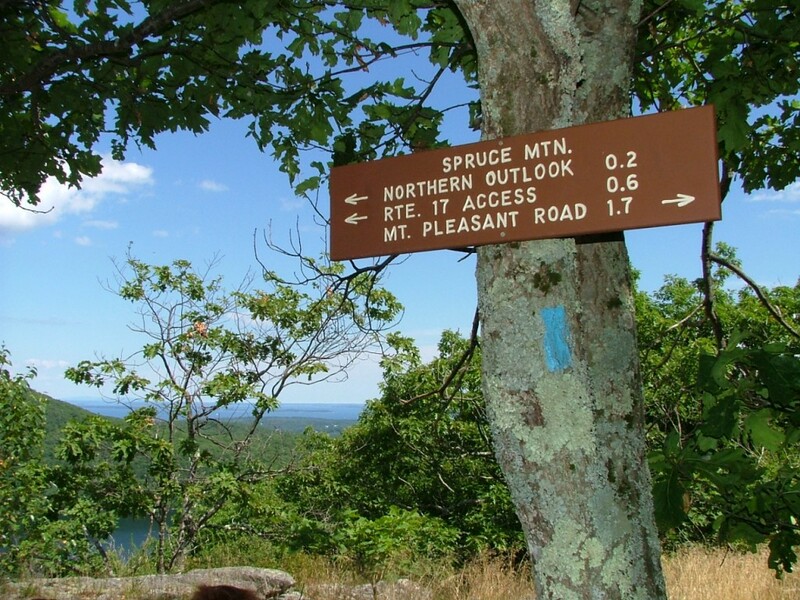 The Spruce Mountain Trail in Rockport is a short, quick hike up to fantastic views of its neighbor, Ragged Mountain, and Penobscot Bay. If you have friends or family in town and you really want to show off the area, this is the place to take them if you don’t have much time to devote to a lengthy hike. 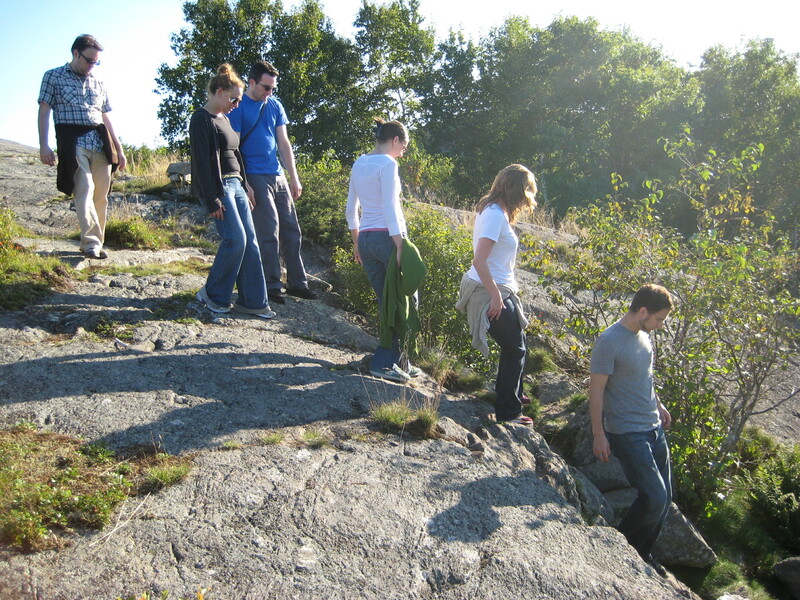 The trail begins with a climb through a hardwood forest and within 20 minutes you’ll find yourself atop a granite bald with unobstructed views. The trail then continues deeper into a hardwood forest and lowlands along the north shoulder of the mountain. This trail connects with the Ragged Mountain Trail at Route 17 and the Mount Pleasant Trail at Mount Pleasant Street. 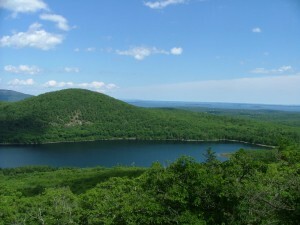 For the eastern end of the trail, use the Ragged Mountain parking lot on Route 17. The parking lot at the western end of the trail is at Mt. Pleasant farm. Follow Harts Mill Road south from Route 17 in South Hope for 0.25 miles and bear left onto Fogler Road. Travel 1.2 miles and bear left where the main road bears right. The parking lot is 100 feet ahead on the left, adjacent to the farm (see map). There is also an informal parking area on Mt. Pleasant Street that bisects this trail section. From Fogler Road, travel 0.5 miles and turn left onto Mt. Pleasant Street. Travel 1 mile to a vehicle pull-out area on the left shoulder (see map).